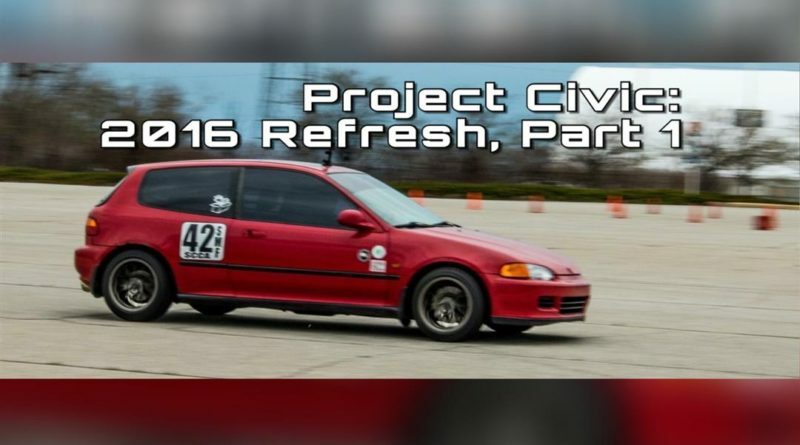 After unsuccessfully trying to find info regarding the process of changing the rear struts on a corolla, I decided that I would share what I learned while working on this project. 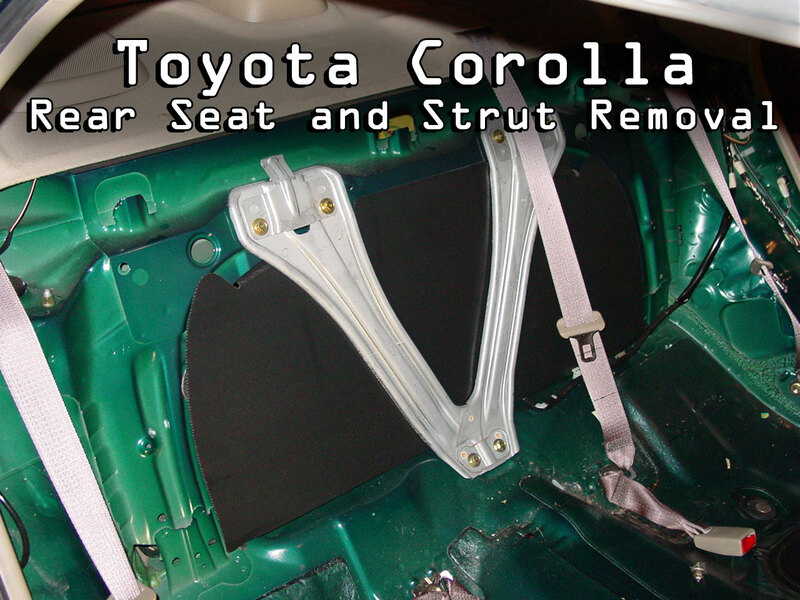 There are versions of the Corolla that do not have a folding rear seat. This poses a problem with gaining access to the rear upper strut mounts. 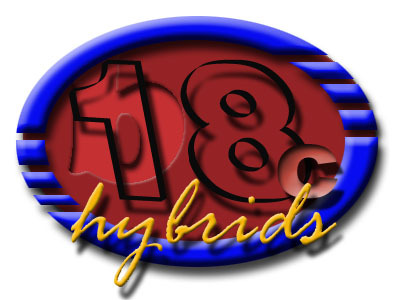 The pictures and details apply to a ’98 Corolla, but I’m sure there are similarities through the different model years. If you are fortunate enough to having a folding rear seat, all you will need to do is lower the seat to gain access. There may be trim pieces in the way. Someone please email me and verify these details. 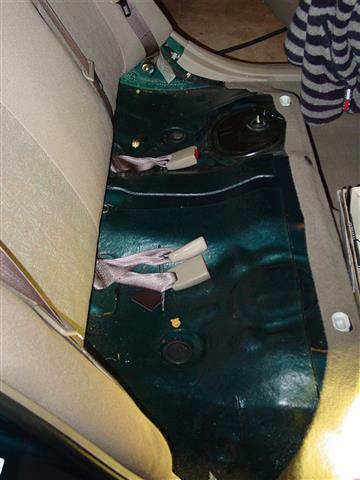 First, you need to remove the rear seat bottom. 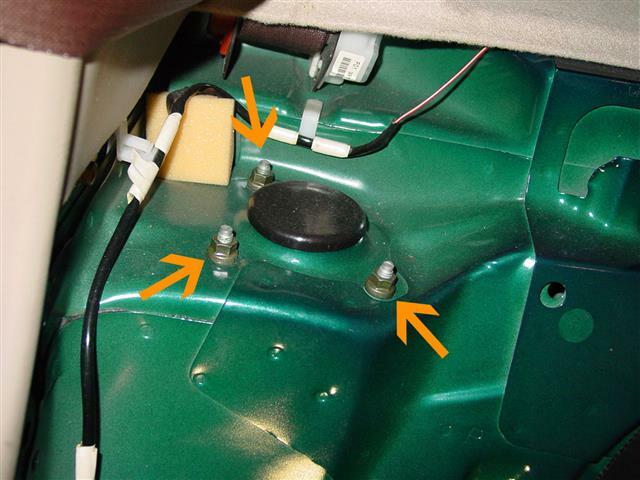 With the seat bottom out of the way, you will have access to three bolts that hold the seat back in place. 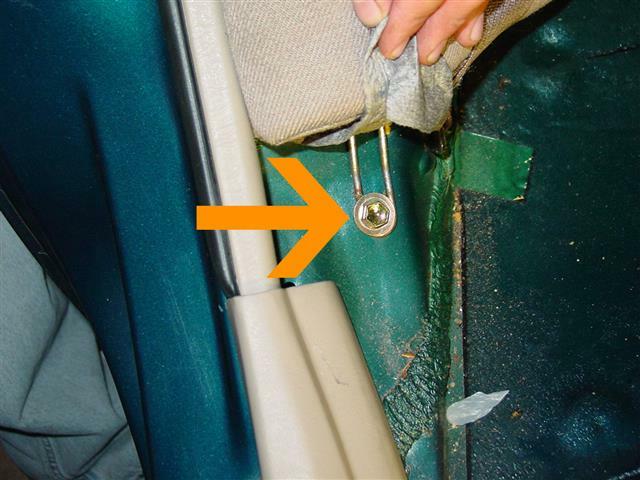 Remove the bolt on the bottom of the seat back by the passenger side door. 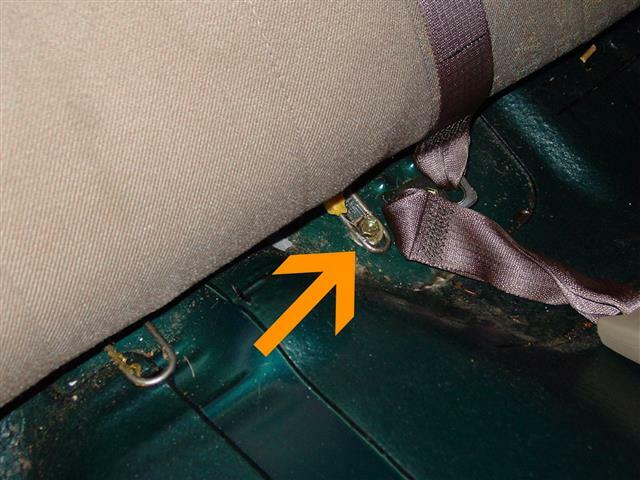 Remove the bolt on the bottom of the seat back by the drivers side door. 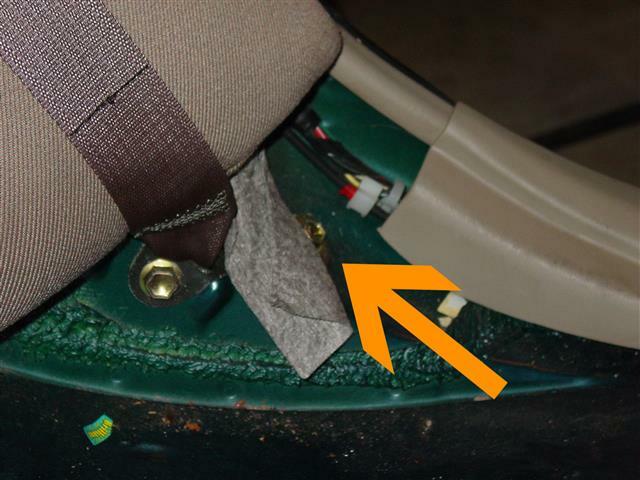 Remove the bolt in the center of the seat back. Once the bolts are removed, you can pull out the seat back. I suggest dismantling everything on the bottom of the strut before removing the upper mount. This will hold the strut in place while you continue. Start by removing the sway bar end link. Use a metric allen wrench and a box wrench to remove the nut. Next, you will need the remove the brake line. This is where it can be tricky. 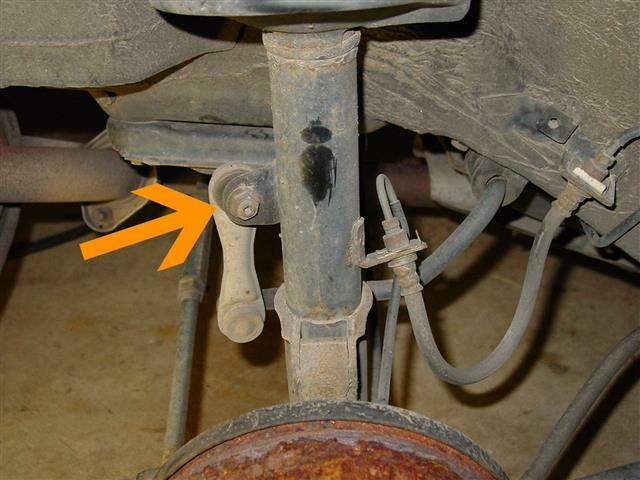 You will have to separate the brake lines in order to remove the strut. 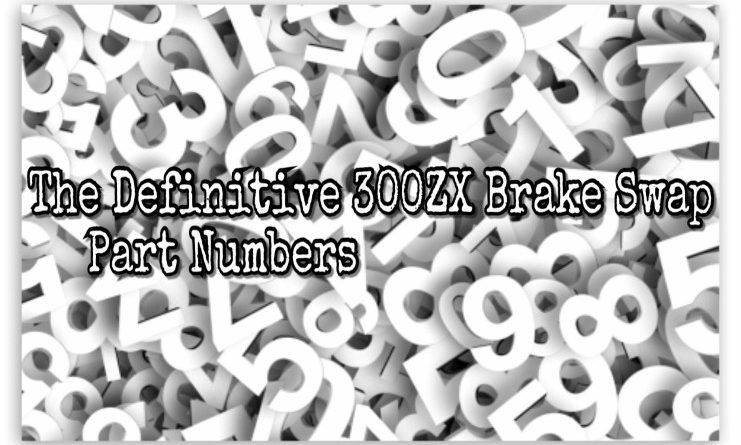 This means that a simple spring or shock replacement will require you to bleed the brakes. Be careful as you may run into a frozen hardware. Remove the lower strut bolts. Lastly, remove the three upper mount nuts and remove the strut. 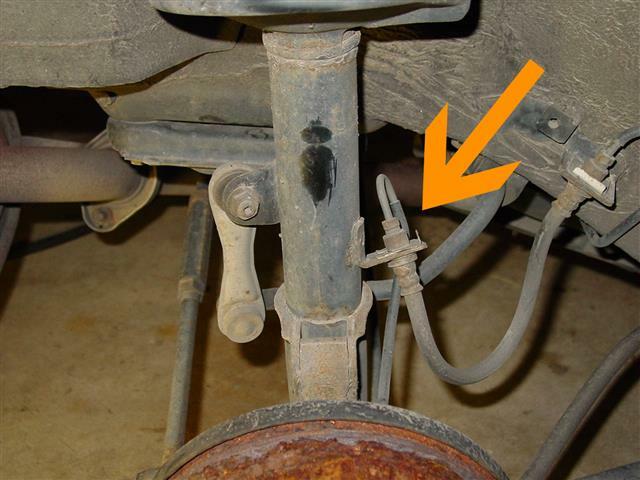 At this point, swapping the shocks or the spring is as simple as using a spring compressor and dismantling the strut. Be sure to keep an eye on all of the hardware that you remove and reinstall them in the proper order. 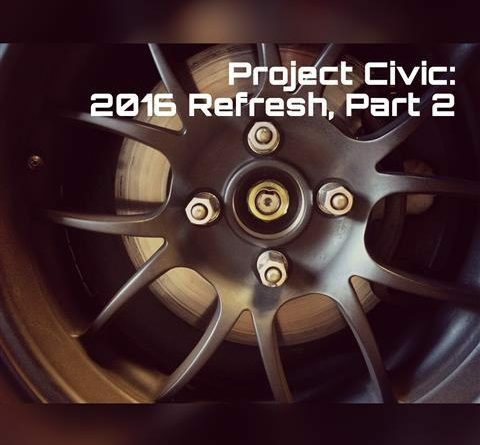 Once you install all of the hardware, make sure to bleed the rear brakes. It may be a good idea to bleed the entire system since you’ve already started. The front struts are very simple to replace. As long as you have a spring compressor and some decent tools and a torch, you shouldn’t have any problems. The torch will probably be necessary to remove the lower bolts. A simple, inexpensive torch from your local hardware store is more than enough. 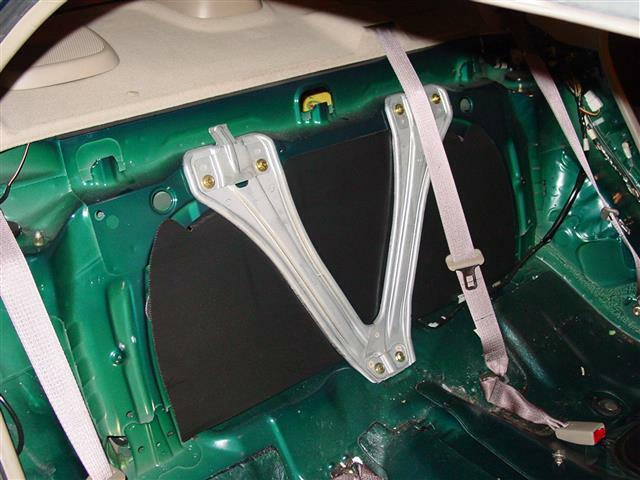 Make sure you use an old license plate or a piece of sheet metal to act as a heat shield as you heat the bolts.